The launch of the ‘Friends of the Johnman’ initiative was celebrated on Friday 21 April 2017. 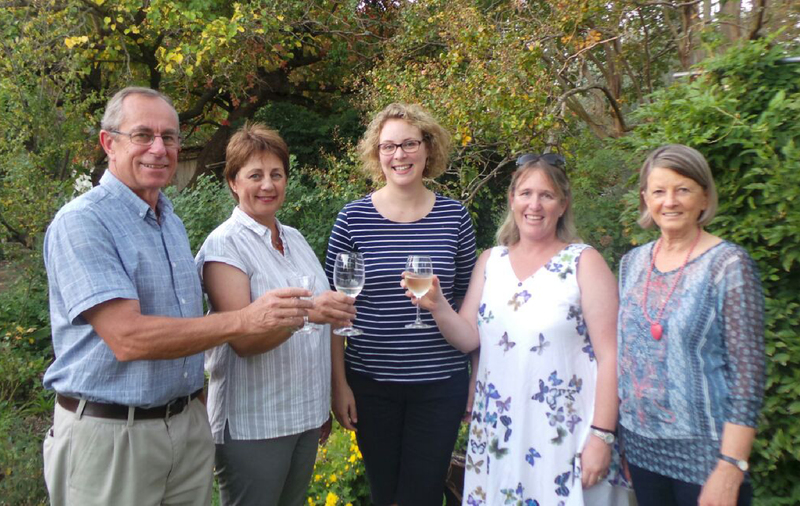 Pictured, from left to right, are John Malan, Dorothy Foster, Marelise Diener, Toni Hughes and Lilian Bosman. “This gathering is intended to be a small beginning to something that we hope will grow into a great benefit to the Dorothy and Charles Johnman Education Trust. We would like this evening to mark the formal start of a network of those willing to count themselves as Friends of the Johnman. Most of you are actually already in that role by virtue of being teachers, or Trustees, or parents. But we’d like to invite you to accept this more deliberate invitation so that the Trust can benefit from a broader spectrum of ideas, expertise and energy. In time, let’s enlarge this network to tackle projects and build up an enduring reservoir of loyalty, support and partnerships to carry these houses, gardens and the ideal of a Music Centre into future generations,” said David, chairperson of the trust, about the launch of the Friends of the Johnman. The Friends of the Johnman is a support initiative that helps to provide care for the activities of the Music Centre, the historical buildings, the gardens, and the long-term ideals for the Centre. The initiative invites individuals to contribute in whatever ways they are able. 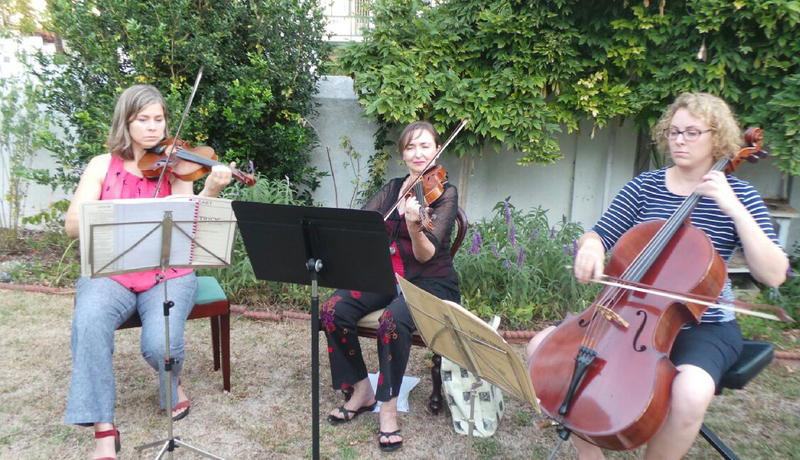 This remarkable initiative continues the legacy and vision that Dorothy and Charles Johnman had towards nurturing the music lives of future generations of Stellenbosch and vicinity.